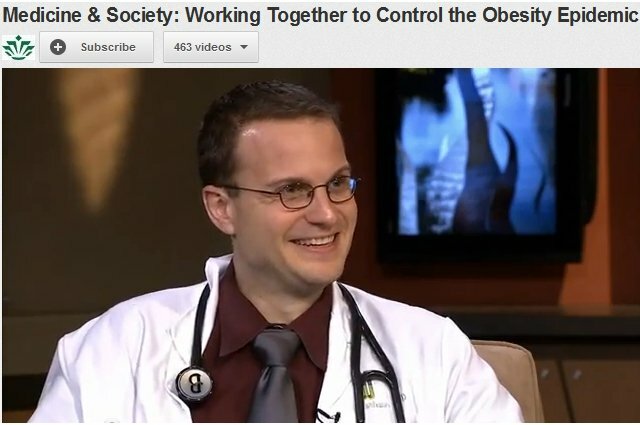 Turn your TV to Channel 22 and watch “Working Together to Control the Obesity Epidemic…”. UNC Charlotte Channel 22. 9/2 Sun and Tues 9/4. 9:30am, 12:30pm, and 5:30pm. Dr. Marlowe joins a panel of physicians to answer questions about obesity and weight loss.